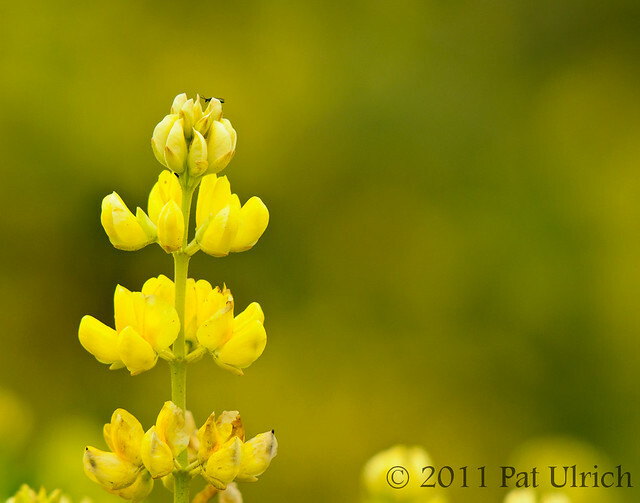 The yellow bush lupine is in full bloom at Point Reyes National Seashore, and the park's coastal scrub is carpeted in yellow. 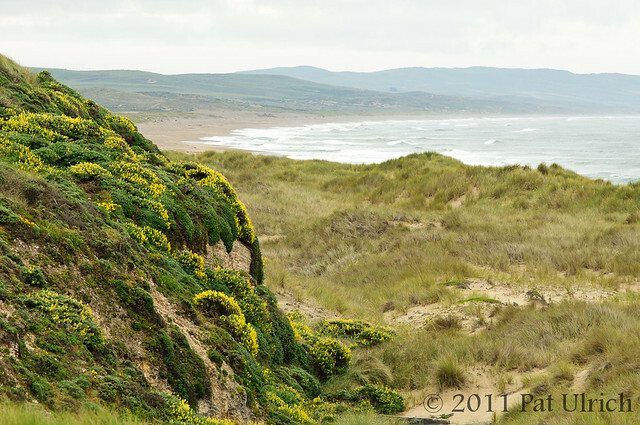 This photo is a view of the Great Beach of Point Reyes, looking south over the dunes along the trail to Kehoe Beach. 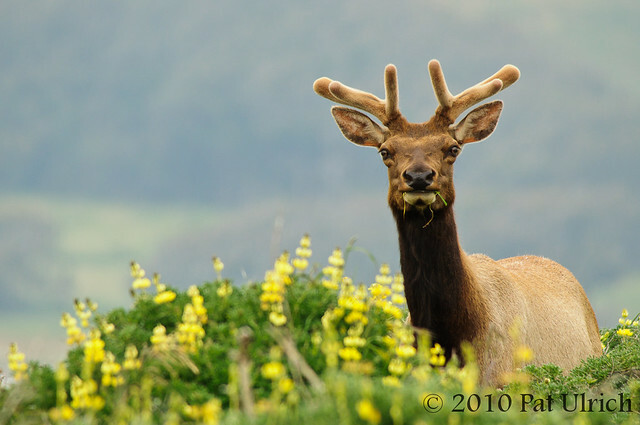 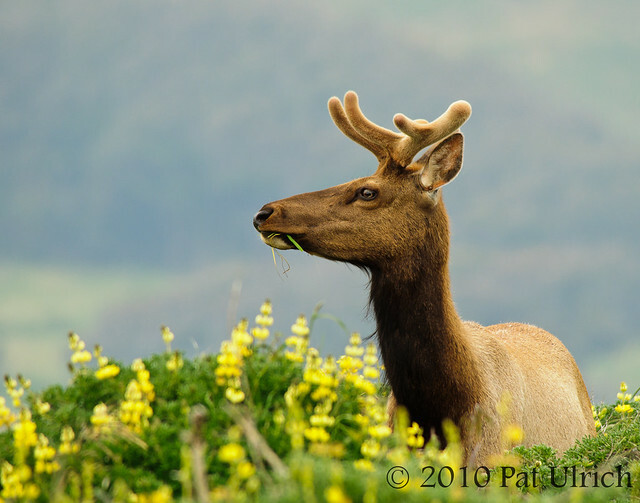 View more landscape images from Point Reyes National Seashore.